What is the study of culture and humanities? 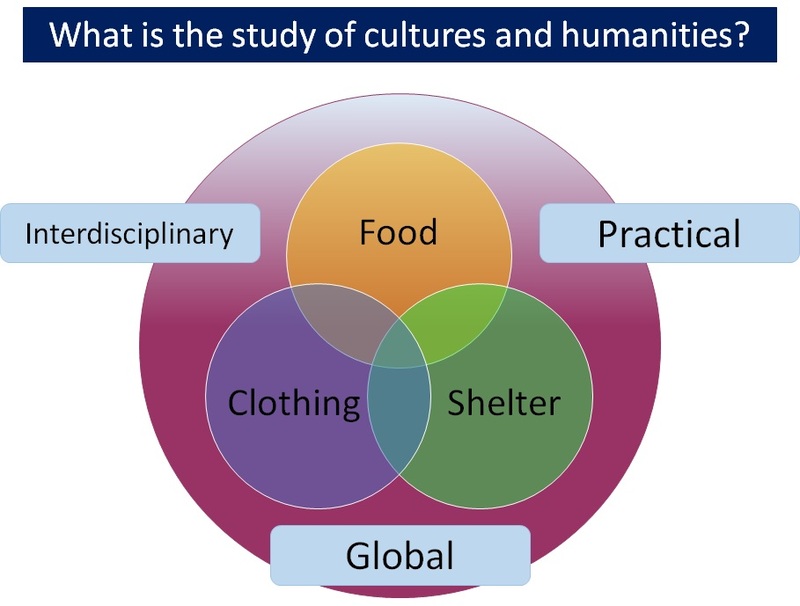 The “study of culture and humanities” is a field of study exploring overall lifestyle including food, clothing, and shelter in an “interdisciplinary, practical and global” manner. The following will give a simple description of what this “interdisciplinary, practical and global” manner signifies. A university education may make you think of “sitting in a large classroom and listening to a teacher lecture”. Theory is of course important but the study of cultures and humanities features “verifying theories in line with actual life conditions and surveying social issues from the viewpoint of a living person”. Therefore, students carry out “field surveys” both in Japan and overseas, “participant observations” where they observe people coming and going on the streets, “questionnaire surveys” which are set in accordance with a theme the students would like to clarify, and “interview surveys” where students listen to participants. They also visit related facilities and investigate the actual conditions. In addition, students learn “comparisons between Japanese society and international society” while looking back at “Japanese history” in order to clarify issues in Japanese society. All of this knowledge is required to create a lifestyle on your own. We cannot sustain our lifestyle anymore if confined solely to our native country. Many types of foods are imported and the clothes we wear are often produced in other Asian countries. It is vital to consider personal exchanges, consumer trading, and creation of things from a global point of view. This involves coexisting as a member of Asian society and cultivating a look which has mutual recognition as an equal member of the international society.